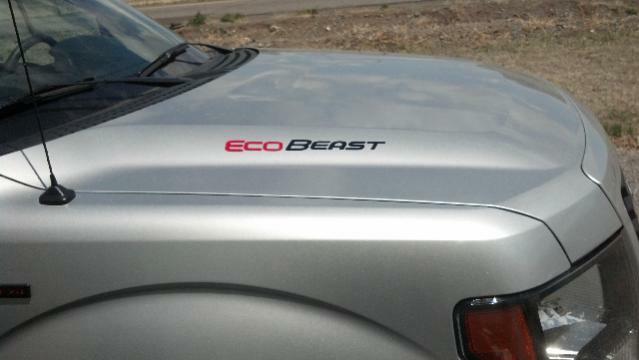 For a while now, F-150 owners have been seen driving around with “EcoBeast” stickers branded on to their ride. As a monsterized, meaner version of the Ford favorite EcoBoost nameplate, the EcoBeast has been gaining steam and becoming more and more of a household term among truck lovers. Knowing that, it should be no surprise that Ford decided to trademark the term late last month, causing further speculation to quickly escalate. One of the most popular rumors is that the EcoBeast name will be used to replace the beloved Raptor for the 2016 model. This rumor could be confirmed as early as mid-January at the Detroit Auto Show, where Ford is expected to release the brand-new “2016 Raptor.” Leaked details indicate that the new off-road truck will weigh less than 4,600 pounds (down from the current 6,100 pounds) thanks to a new aluminum frame. It is also believed that the ride will pack a twin-turbo 3.5 Liter V6 with an estimated 400+ horsepower. It’s going to be an engine that’s “so burly and bad that it’ll embarrass the previous truck’s 6.2-liter V8,” says Car and Driver’s Clifford Atiyeh. An EcoBeast with that type of punching power is surely something that every Ford fan can get behind. 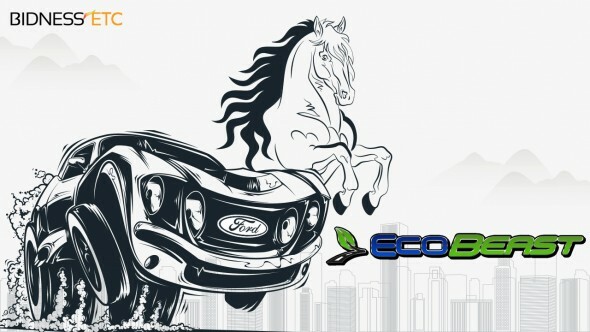 This entry was posted in Ford and tagged ecobeast, ford. Bookmark the permalink.